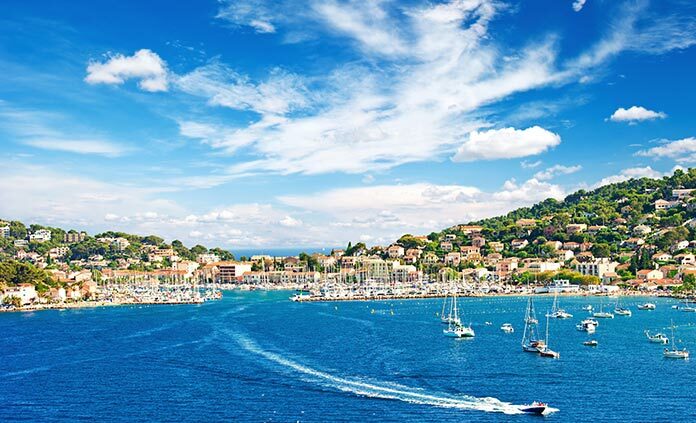 What's the only thing better than traveling to a beautiful and faraway region of the world? Traveling to two beautiful and faraway regions—each magnificently different from the other and each offering unique landscapes, culinary traditions, climates and, most importantly, opportunity for adventure. 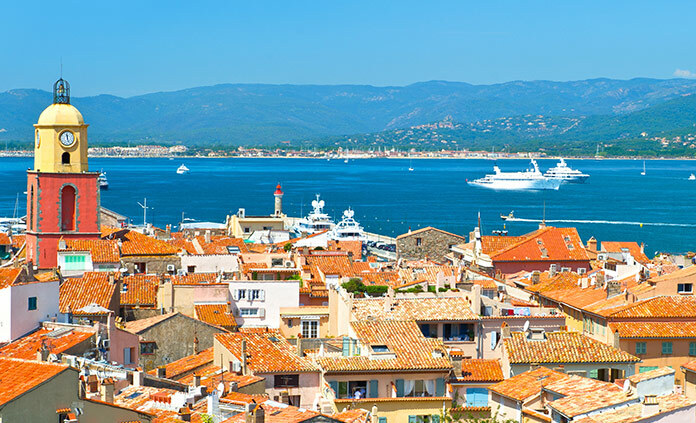 From the lavender and vineyards of Provence to the sun-drenched shores of the sparkling Mediterranean, you're certain to find yourself feeling perfectly at home and content to delay your return flight for a hundred years or so.